There are a lot of great vegan mascaras out there, but most of them have a very soft, natural finish. This seems to satisfy a large number of consumers who seek out these products due to allergies or environmental concerns. However, as a makeup artist and beauty fanatic, I like a mascara with a little more "oomph:." I want one that lengthens, thickens, and helps define lashes - one that provides a more bold look. Enter Lily Lolo, a U.K. company. They offer a vegan mascara that not only looks snappy but instantly gives you that extra boost. 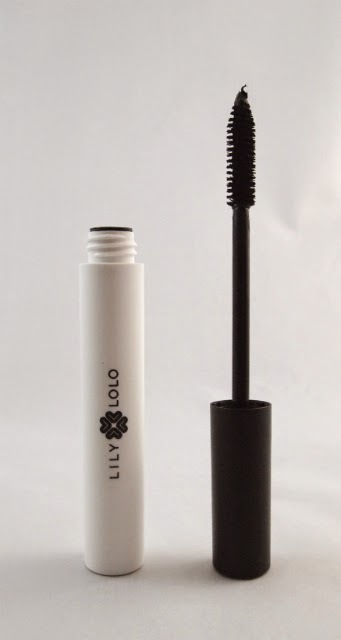 Lily Lolo's vegan mascara is a slick product with great presentation. The packaging is a stylish black-and-white design and the website is well-designed. I love how vegan and gluten-free items are clearly identified, and how easy it is to get the ingredient list for each product. The mascara is thicker than other formulas I've used, and dried pretty quickly. 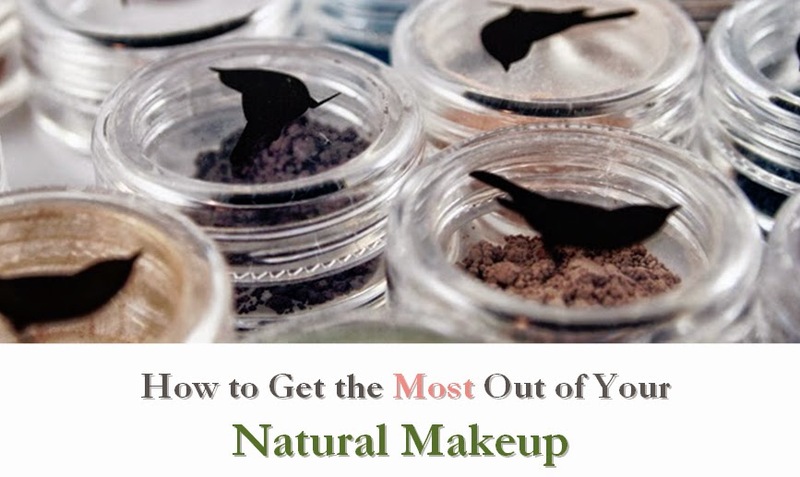 If you haven't brushed up on your mascara application skills recently, you'll probably want to do so for this product (click here for my tips). Wiggling from root to tip is especially important with a thicker formula (to prevent clumps), and I found I liked the finish better when I only applied on the bottoms of my upper lashes, as opposed to the tops as well. The formula is pretty gentle, rating a low 3 on the EWG Skin Deep database. This was a little higher than I expected, but three ingredients are a 3 on the database: potassium sorbate, rice bran wax, and acacia senegal gum. However, this mascara doesn't seem to irritate my sensitive, contact-wearing eyes at all. I've had some issues with other mascaras in the past--some of which have had supposedly gentler ingredients. So the formula seems to work particularly well for me. I wasn't able to find a listing of retail stores on the website, but it looks like U.K.-based Lily Lolo is fairly new to the U.S. market. 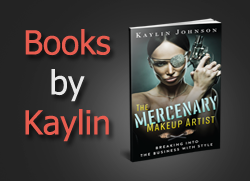 They offer inexpensive shipping from a U.S. based distributor (at the time of this writing, it was $4 for orders less than $30 and free if over that threshold). If I were to offer one suggestion for improvement, it would be to continue expanding into vegan options. It seems like Lily Lolo has found a great balance of performance and natural ingredients, and it would be great if vegan consumers could take advantage of the full line. If you're looking for a volumizing mascara with gentle ingredients, Lily Lolo offers a great vegan and gluten-free choice.